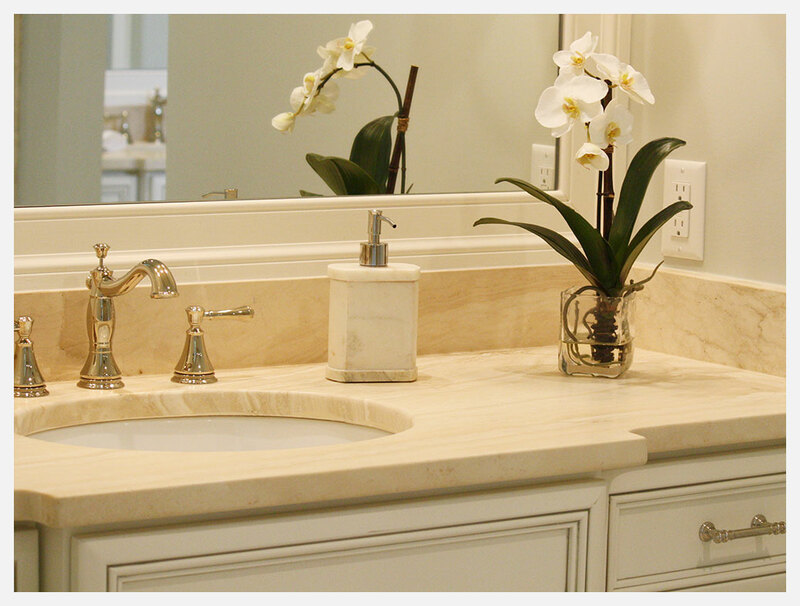 Eternal Stoneworks offers a variety of edge profile options for your countertop installation. Standard edge options are included in your installation quote. Upgrade edge options are offered at an additional cost. All edge profiles are available for all of our stone products.